Edmund Held was born in Russia, where he grew up in a musical family. Since 1992 he lives in Germany. He studied classical trumpet at the Folkwang University in Essen and played in numerous orchestras in Germany. But the jazz music caught his attention and soon became a new passion. Through regular trips to India he changed the musical expression and style of the trumpeter and he took world music and intuitive improvisation in his repertoire. 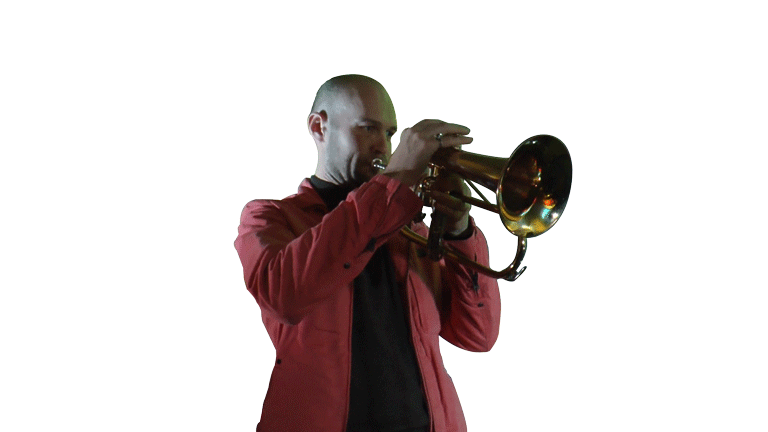 Today Edmund Held is working as a freelance musician in various music genres (world music, jazz, lounge music …). He specializes in working with musicians in free, intuitive improvisation.